SORRY ABOUT THIS WEEK BUT LOOK AT THAT FACE! | Life Looks Perfect. SORRY ABOUT THIS WEEK BUT LOOK AT THAT FACE! Dear everyone who reads LLP. I wanted to just get it out there that I am so sorry for this week. Sometimes my life tends to have disaster weeks and when you think things couldn't get any worse they actually do. This week began with me getting sick again. Cold after cold and a house full of sniffles has been the most stereotypical winter household and advert for Lemsips you have ever seen. With a week full of dates in the diary and a big Wembley event I managed to push through my usual Monday at work but Tuesday I was bed bound! Dragging myself out of bed, I got through the week until my dad took a turn for the worse and he ended up back in hospital. Luckily it was probably for the best as he had caught an infection and if it hadn't been caught goodness knows how bad it could have got. Not worth even thinking about. He had to have surgery again and is now in hospital for a few days. Of course I worry about him but I know he is in safe hands with some amazing care. As for me, I ended up with the dogs this weekend! So Oscar is just about manageable everyday but add Betty into the picture my parents Beagle and you have chaos! They are honestly such beautiful dogs together and after a few days together they have become the best friends. Me however I am a mess! How women look after babies beats me as I was jumping for joy when I got them both to sleep and got a few hours to myself and their dogs! I was dying just for some me time and just to rest. Full time poochy muma is tough. 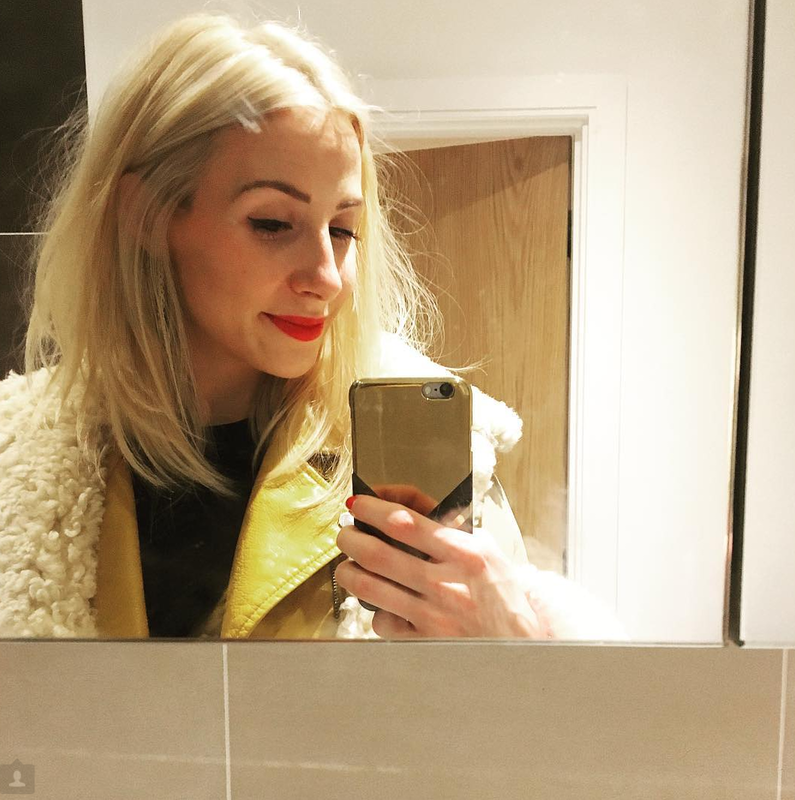 As for the week ahead, I have started with this post and I am planning to get my fingers in gear to get out the next two weeks of beauty posts. I have some amazing new beauty finds coming up and a few favourites making a come back. So enjoy and here's to s fresh start.